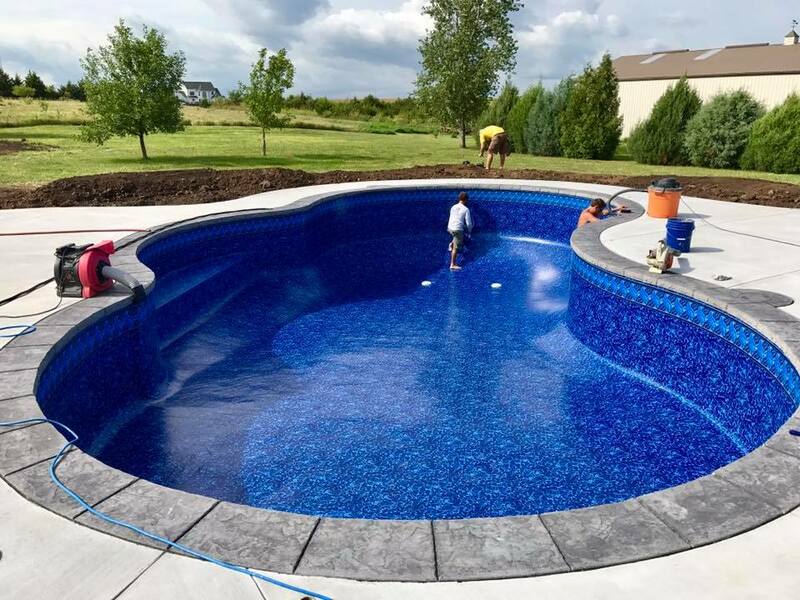 We are your seasoned experts in pool repairs and renovations. At Bell Pool & Patio, we are here for your every pool and hot tub need. Whether you need a simple maintenance and repair visit or a complete pool renovation, we are ready to help. We can provide you with the robust repair or a complete modernization that you demand.